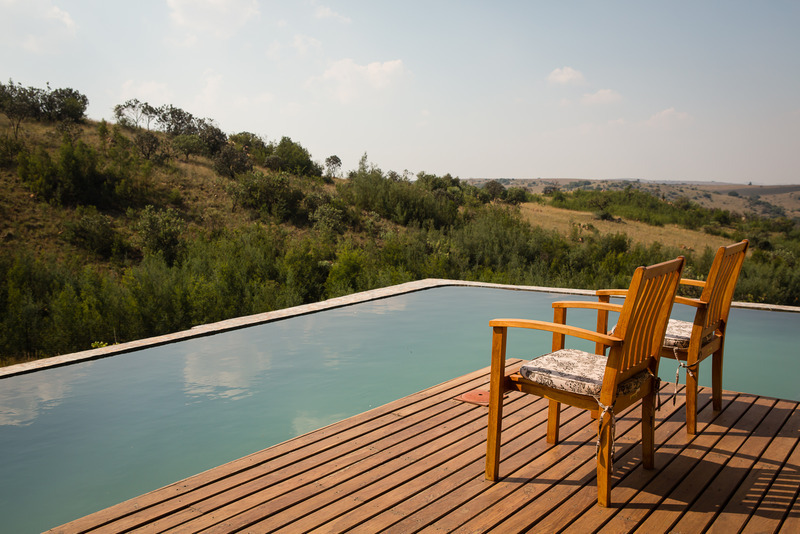 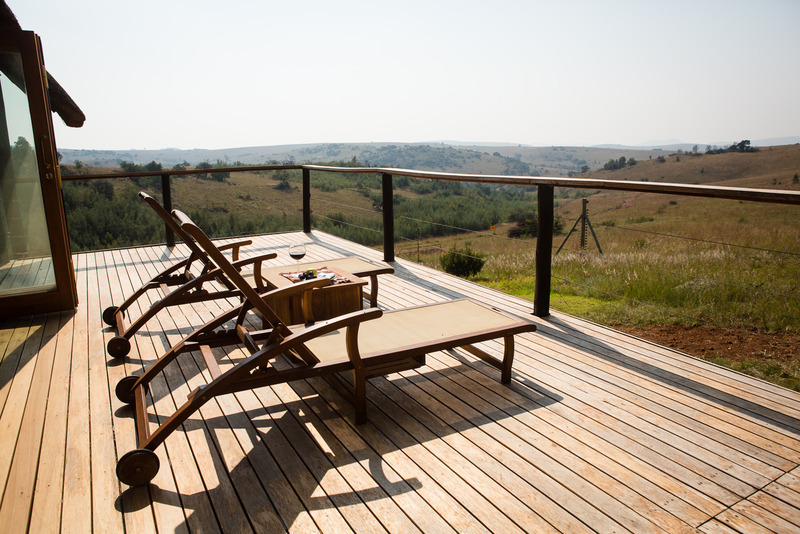 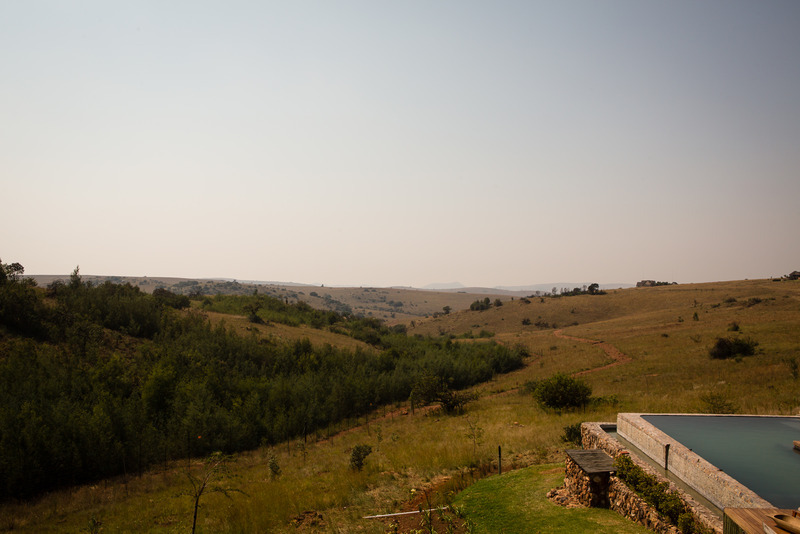 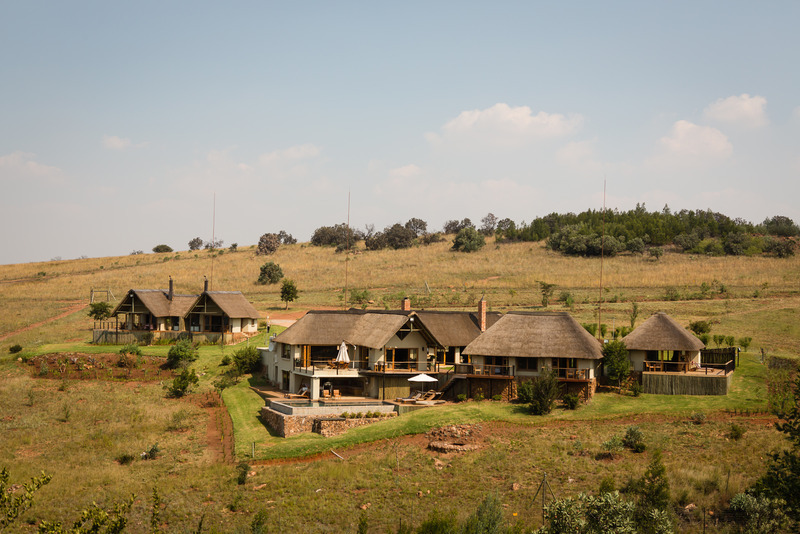 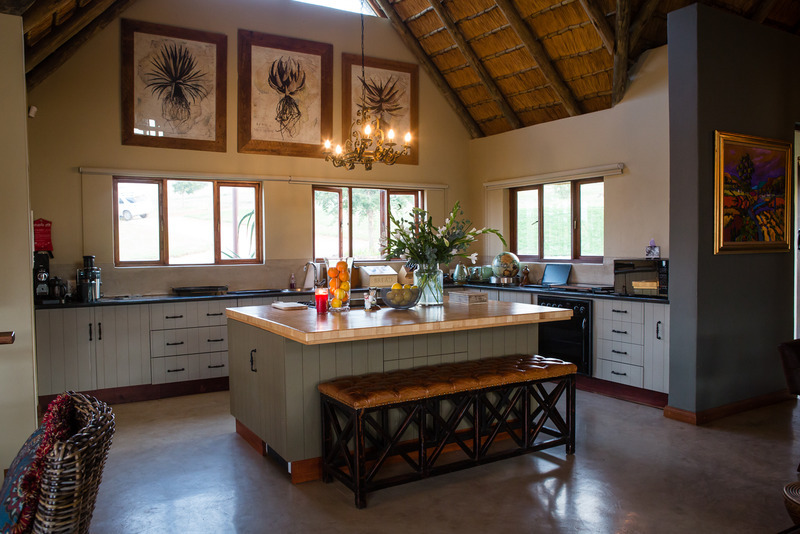 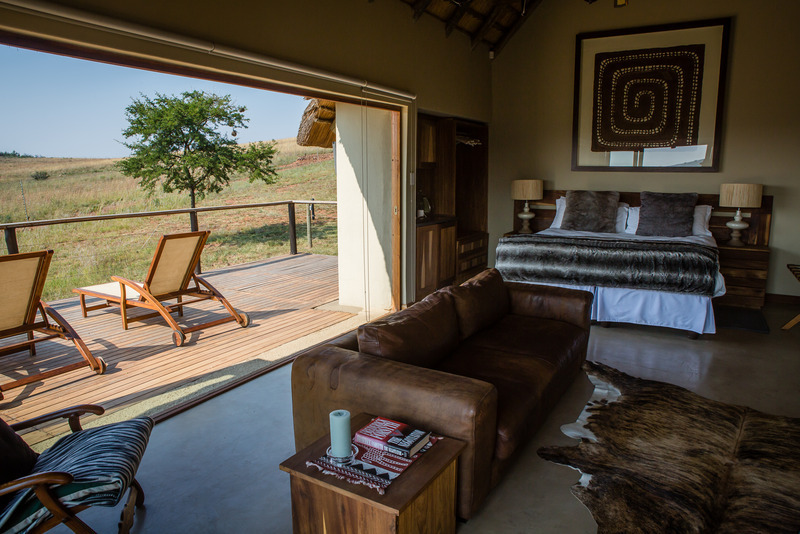 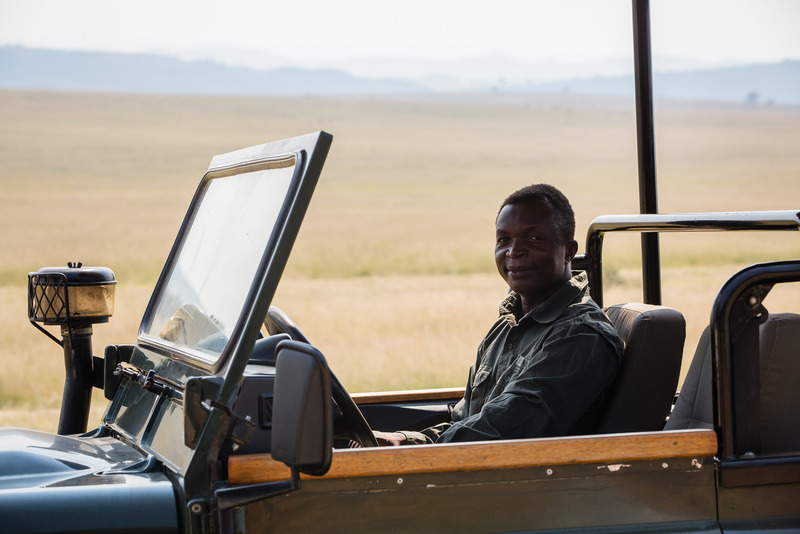 Sibani Lodge consists of an independent entertainment area, separate main lodge accommodation and two cottages on the property. 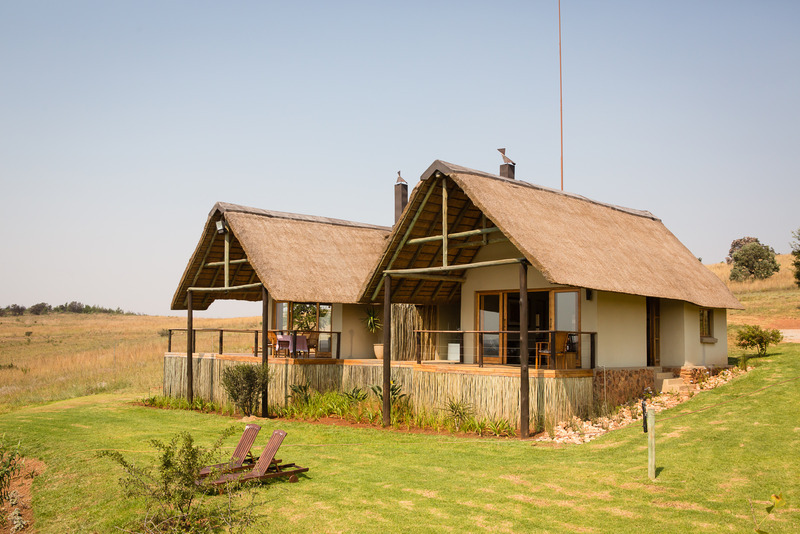 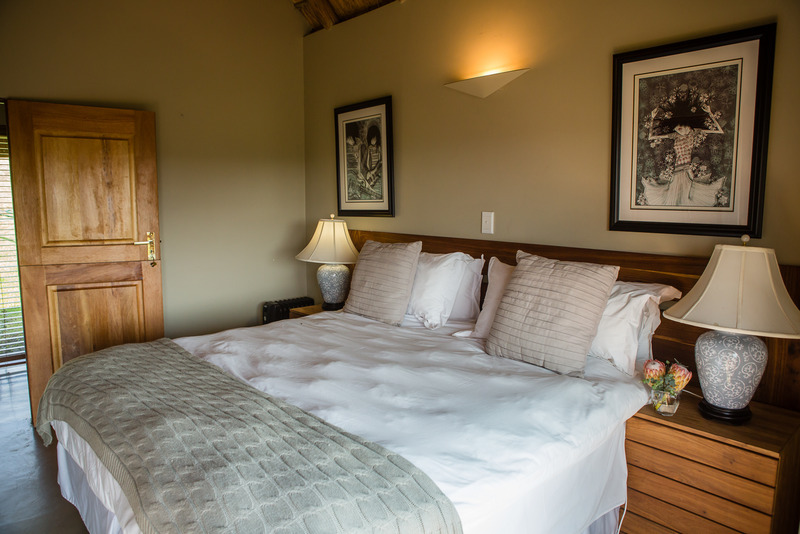 The main sleeping quarters are off the entertainment area and offers a master suite and two double rooms with an interlocking bathroom.The two independent cottages each have their own bathrooms, king sized beds, fireplaces and lounge areas with decks that offer beautiful sunrise views. 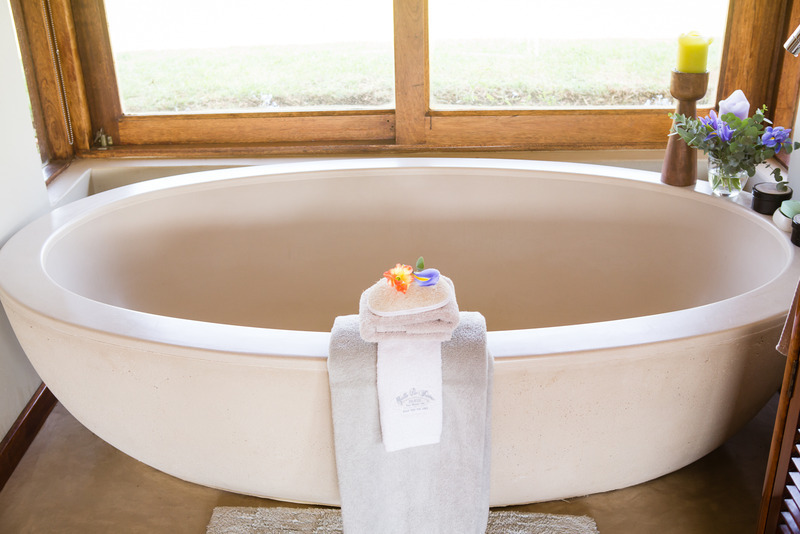 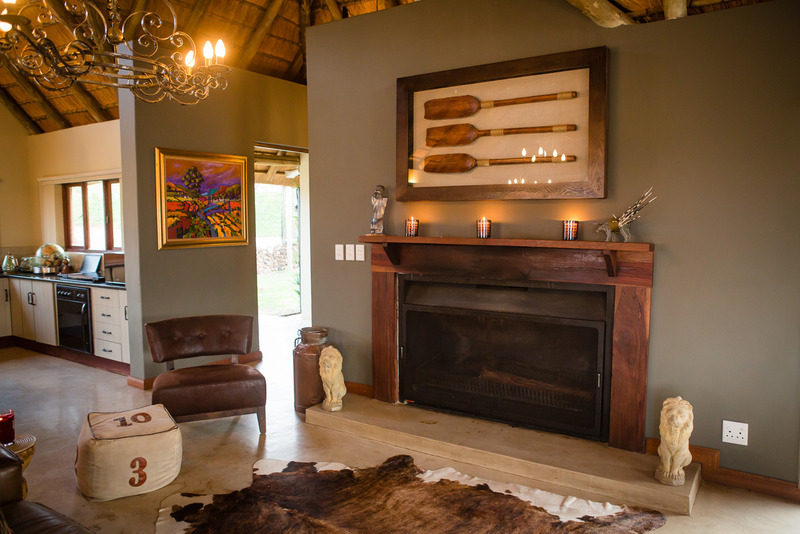 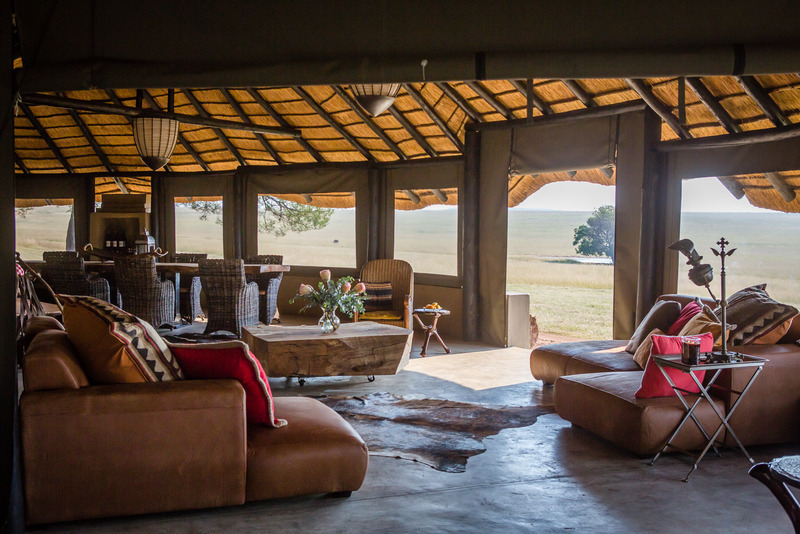 The décor and furnishings of the Lodge are African inspired creating a gentle ambience within the natural bush surroundings.